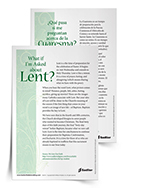 Download Lenten resources that help disciples of all ages make special efforts to pray, do penance, and do good works. 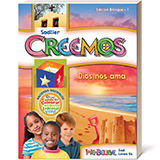 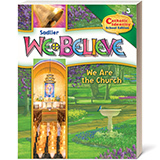 Designed for families, Sadlier’s 2016 Lenten Calendar in English and Spanish offers a Scripture passage for reflection and a suggestion for a family activity, prayer, or contemplation for each day of the Lenten season. 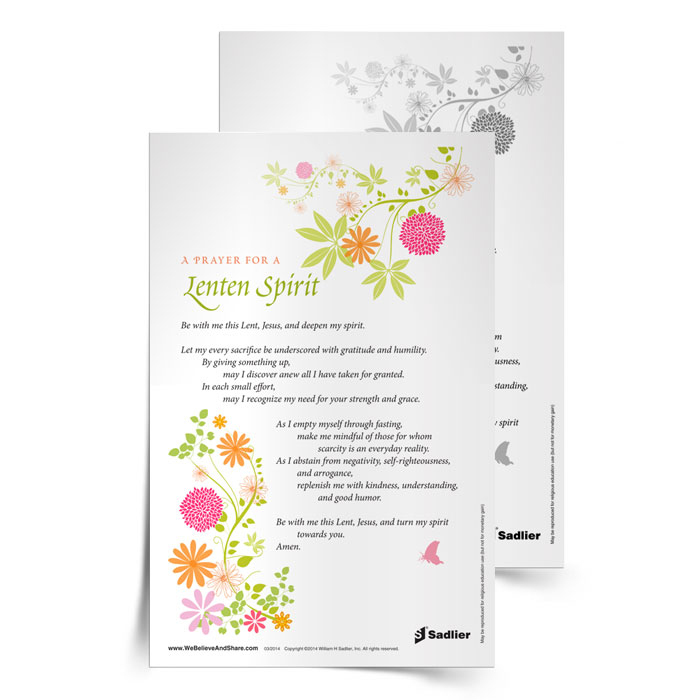 Keep your seasonal intentions intact with a Prayer for a Lenten Spirit. 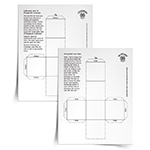 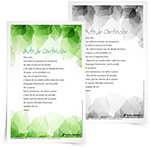 Follow in the footsteps of Jesus during his Passion and Death on the cross with a special bilingual handout that provides background and reflections for each station. 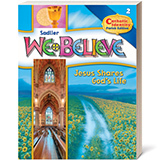 Teach children that Lent is the season of preparation for Easter with an interactive activity to make Lent a time of simple living, focus on God and the needs of others, and determine activities to "live out” daily and weekly. 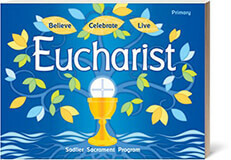 What If I'm Asked About Lent? 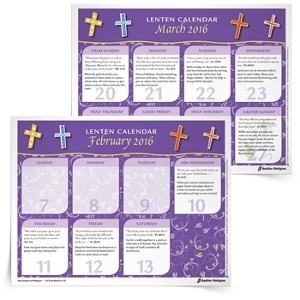 Share a reproducible handout with an explanation of Lent by a Master Catechist with older students and adults. 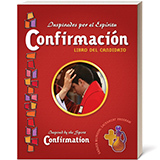 Encourage prayer in preparation for celebrating the Sacrament of Penance.